It’s time now for another edition of otaku time warp. And this edition of otw, we are going to go back to around twelve years ago when a little company know as Apple Computer started to turn itself around and re-invent it’s image. Keep in mind that this was way before the ipad, ipod and iphone came into our lives. Now most of you guys remember the iMac G3, the first generation of the iMac computer line. Most of you guys probably remember all the colors that they used to come in such as red, purple, aqua green, tangerine and a few other colors. 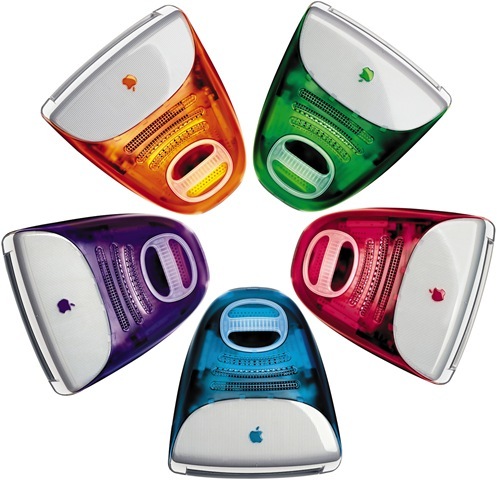 I totally wanted one when I was twelve, but at that time macs were still very expensive. Baka, but overall they were pretty cool. I wish that Apple would try to bring back the colors back, not only it would bring back the nostalgia factor but it would look really cool as well. Enjoy everyone and until next time. Remember that their is a ton of great anime and manga out there. All you have to do is find it. Ltrs. Now if you think that is interesting, check out the imac G3’s little brother the ibook!!!!!!!! Enjoy. It is time now for another edition of otaku time warp. And for this edition of otaku time warp, we are going to look at one of the greatest video games ever made besides Super Mario Brothers. 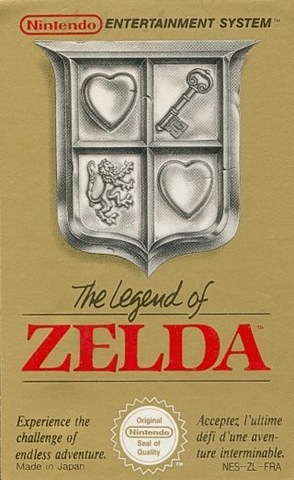 Of course I am talking about The Legend Of Zelda. In this video, we see two gamers talking about the excellent graphics and the intensity of the game. Now granted the rapping was a bit corny, but you have to admit it help sell allot of copies. But anyway enjoy the video and I will talk to you guys again soon. Ltrs. Since Christmas is only two weeks away, I feel that it is appropriate to bring in a new segment called otaku time warp. This segment will focus on everything about otaku culture from the early 80’s to today. And since we are only two weeks away from Christmas, here is an really cool video featuring the Atari 2600 game console. Now most of you readers out there remember the Atari 2600, one of the first home gaming consoles from the 1980’s. In this commercial we see a man purchasing purchasing an Atari 2600 system in which the salesman explains all the benefits of owning an Atari 2600 including a 30 dollar rebate, a free copy of Pac-man, a wide variety of games and so much more. That was a great deal in the 80’s, allot better than what you can get these days with a PS3, Xbox360 or a Wii. Enjoy the video everyone and I will talk to you guys again soon. Ltrs. You are currently browsing the archives for the Otaku Time Warp category.